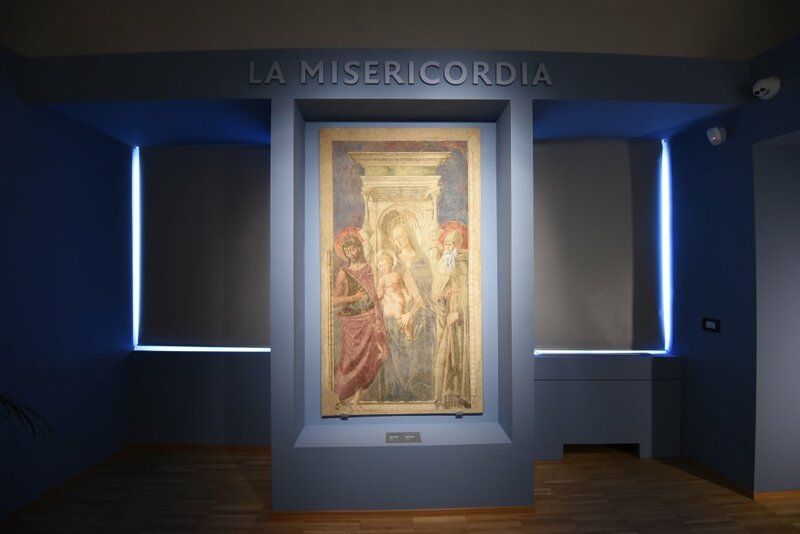 Following a two-year renovation, the Museum of the Misericordia of Florence is reopening on January 20th, the feast day of St. Sebastian their patron saint. 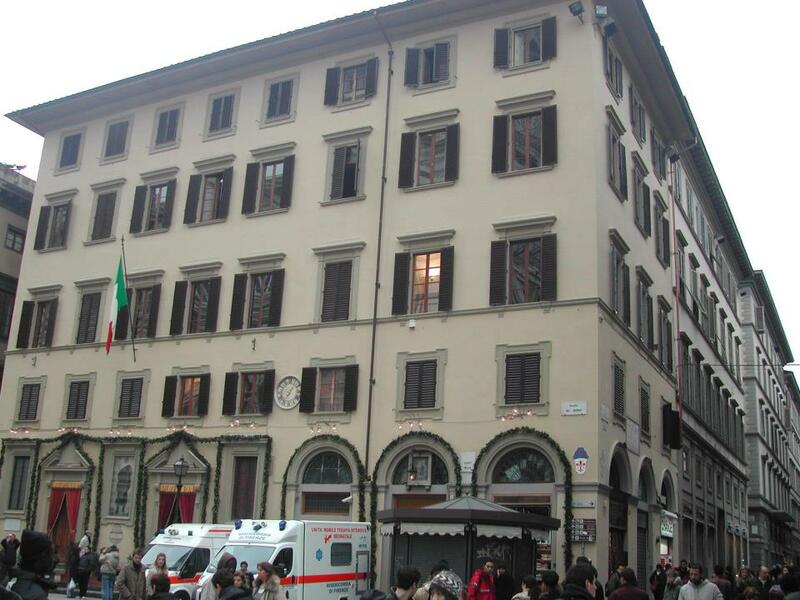 The Venerabile Arciconfraternita della Misericordia of Florence is a confraternity founded in the 13th century apparently by St. Peter Martyr for the transportation of sick or injured people. With documents dating back to 1244, it certainly is the oldest private institution of volunteers in the world. Its historic seat is in the square of the Cathedral of Florence and here on the fourth floor the museum is to be found. Over 600 sq. metres and 14 halls to illustrate seven centuries of the Venerabile Arciconfraternita‘s existence within the Florentine history. 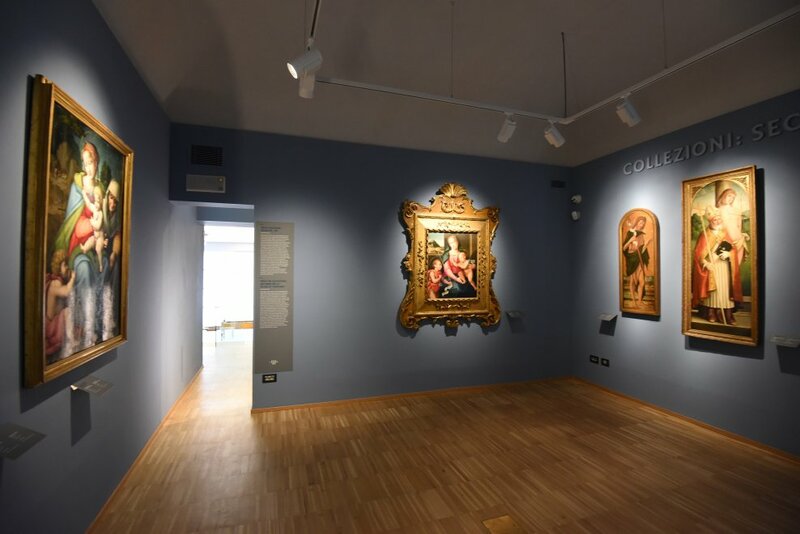 On display are about 80 pieces amongst which manuscripts, paintings, coats of arms, furniture, everyday objects and Florentine handicraft through private donation or from the Confraternity members. Amongst the works of art it will be possible to admire the “Repentant St. Jerome” by Pietro Annigoni, the “Return of the Prodigal Son” by Valentin De Boulogne, a cross belonging to the workshop of Giambologna and two terracottas from the Della Robbia workshop. Initially the Museum will remain open from Monday to Friday from 10 am to 12 pm and from 3 pm to 5 pm, whereas on Saturdays from 10 am to 12 pm. Free admission. 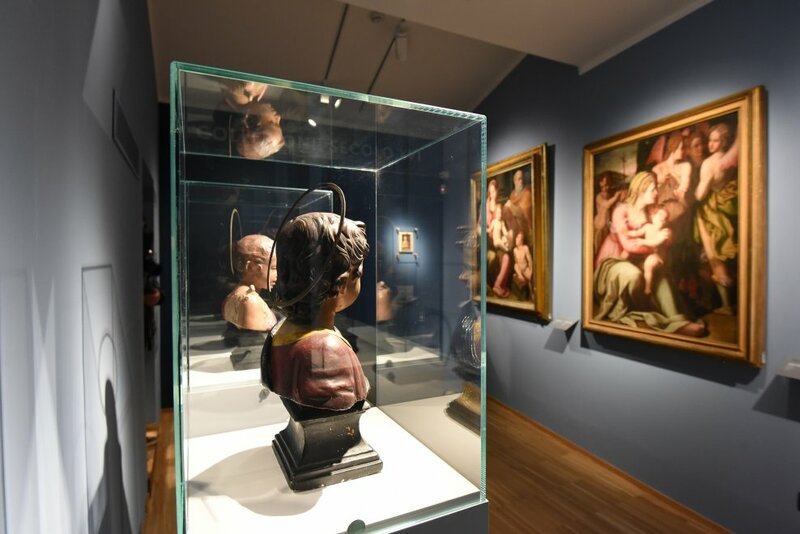 Questa voce è stata pubblicata in Art in Florence, Culture in Tuscany, Events in Florence, Exhibitions in Florence, Florence, Tuscany e contrassegnata con Della Robbia, Giambologna, Misericordia, Piazza Duomo, Pietro Annigoni, Valentin De Boulogne, Venerabile Arciconfraternita della Misericordia. Contrassegna il permalink.